A complete line of portable industrial wet/dry vacuums designed and built to handle the toughest, most demanding construction site requirements. From drywall to concrete dust to continuous water clean up, WAP vacuums give you top performance. 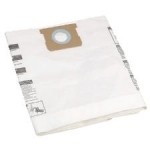 At Northern Hydraulics we offer WAP Vacuum Replacement Bags, Parts and Accessories for your Nilfisk Vacuum Cleaner. 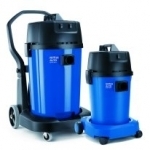 New heavy duty vaccums in the ATTIX Series (by Nilfisk Alto) are also available. 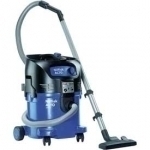 Free Shipping on all Attix Vacuums!